Fate was working against little Brian Mauretti. The food that was meant to nourish him was poisoning him instead, and the doctors said the damage was devastating and absolute. Fate had written off Brian. But fate didn't count on a woman as determined as Brian's grandmother, Angela DiMartino – who everyone knew as Mama. Loving her grandson with everything she had, Mama endeavored to battle fate. Fate had no idea what it was in for. 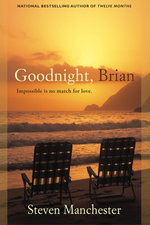 An emotional tale about the strength of family bonds, unconditional love, and the perseverance to do our best with the challenging gifts we receive, Goodnight, Brian is an uplifting tribute to what happens when giving up is not an option. 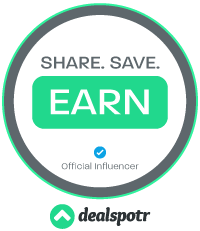 Thanks to Libboo, I have 3 ecopies up for grabs. Fill in form to enter.